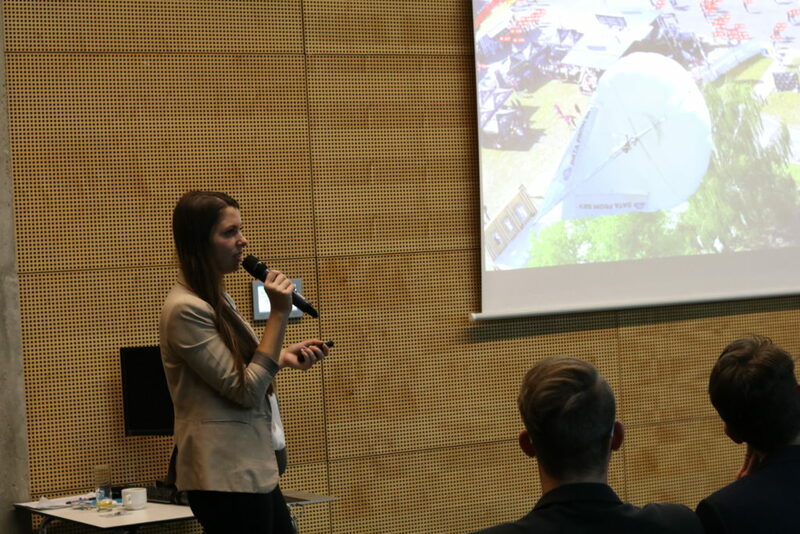 DataFromSky attended the event called Smart Startup Day organized by ČSOB (Československá obchodní banka, a. s.) and held on 26. 2. 2018 in Prague. 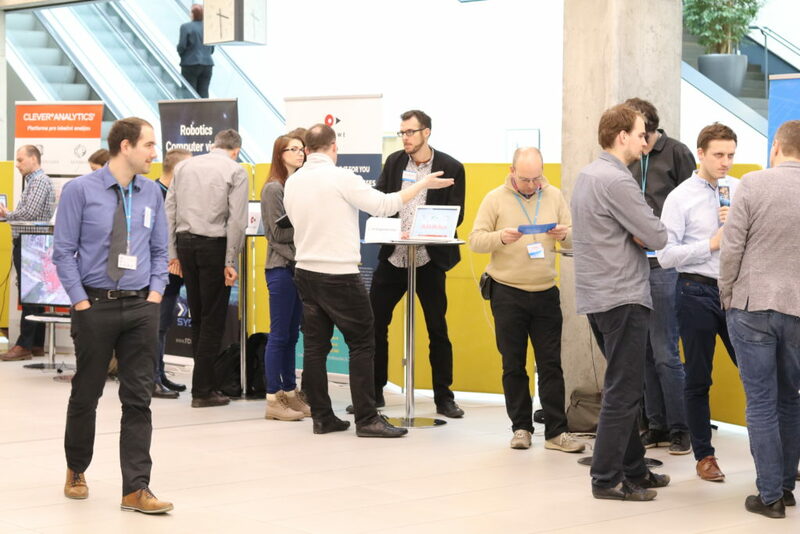 It was a good opportunity to meet with other innovative startups and see their ideas and products. 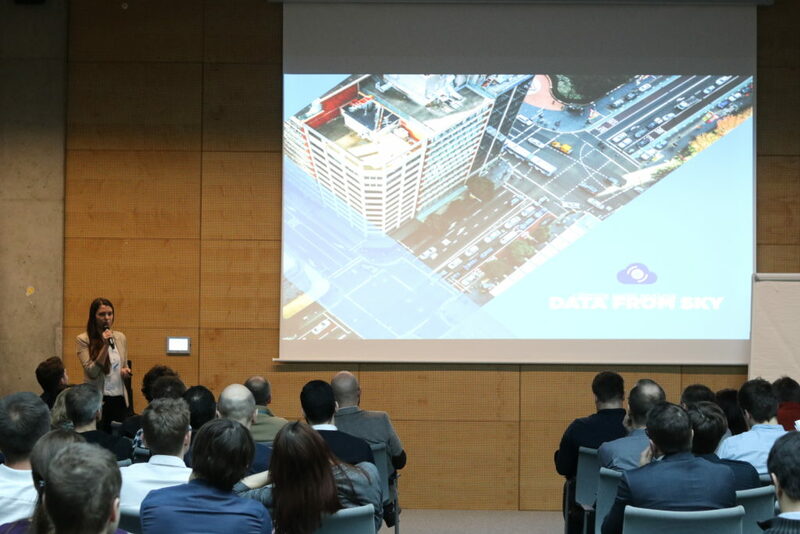 We hope that this event will help us to create some new business connections and to achieve greater awareness of DataFromSky also within Czech Republic.